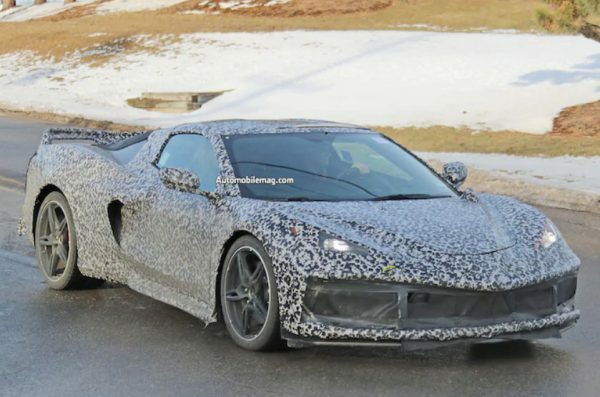 Chevrolet – The Bunch Blog! Buying a new car is more than crunching numbers for a monthly payment. The cost of auto insurance can be a substantial factor in deciding what car you’ll buy — and insurance rates can vary wildly between year, make, and model. If you have a penchant for reducing your fuel cost, then one of the cheapest EVs to insure isn’t a Tesla Model 3, but a Chevrolet Bolt EV. 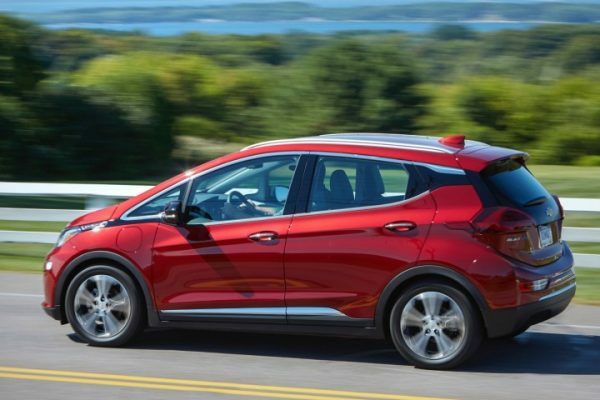 According to data collected by Insure.com, the Chevrolet Bolt EV is one of the least expensive EVs to insure, though it’s not the cheapest. One of the cheapest EVs to insure is the Smart EQ ForTwo, which has an average annual premium of $1,486. That’s not much cheaper than the Bolt EV. However, comparing the two cars is unfair. The Smart EQ ForTwo is a two-door urban runabout, while the Bolt is a four-door compact. A bigger car should command a slightly higher premium. The Smart is also significantly cheaper than the Bolt, too. Other electric cars with cheaper insurance include the Kia Soul EV, Nissan Leaf, and Audi e-tron, which is the most expensive car on this list with a price tag near $80,000. The Kia and Leaf are within a stone’s throw of the Chevrolet in terms of price — $1,663 and $1,727, respectively. The Audi command an average annual premium of $1,845,, while the Bolt averages $1,883. Performance varies greatly, too, between the vehicles. While the Audi, Chevrolet, and Nissan all offer low- to mid-200-miles of range, the Soul only offers 111 miles, while the Smart offers a measly 58 miles. It’s like comparing apples to oranges even though insurance rates are similar. That could make this an unfair comparison. The relatively cheap price to insure an electric vehicle — affordable compared to Michigan auto insurance rates — doesn’t equate to the cheapest vehicle to insure. That’d be the Honda Odyssey with an average annual premium of $1,298. The national average yearly premium rate is $1,812. That’s slightly less than the Bolt’s $1,883 premium. After months of anticipation, we have gotten our hands on the complete specifications for the all-new 2019 Chevy Blazer. First and foremost, we must note that the “leaked” figures we reported on earlier this week were off a bit. But we can attest that the 2019 Blazer specs published below are correct, as they come directly from sales material shared with us by our Chevy dealer connections. We should also note that we already had the majority of the 2019 Blazer specs prior to this. The only figures that were actually missing include exterior and interior dimensions, as well as capacities figures.